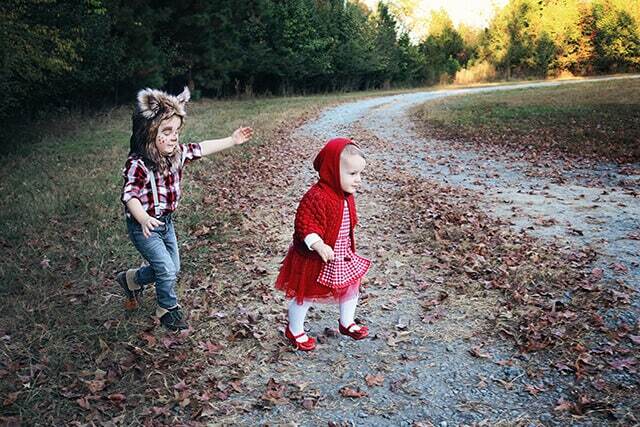 In need of major Halloween inspiration for dressing up your little ones? 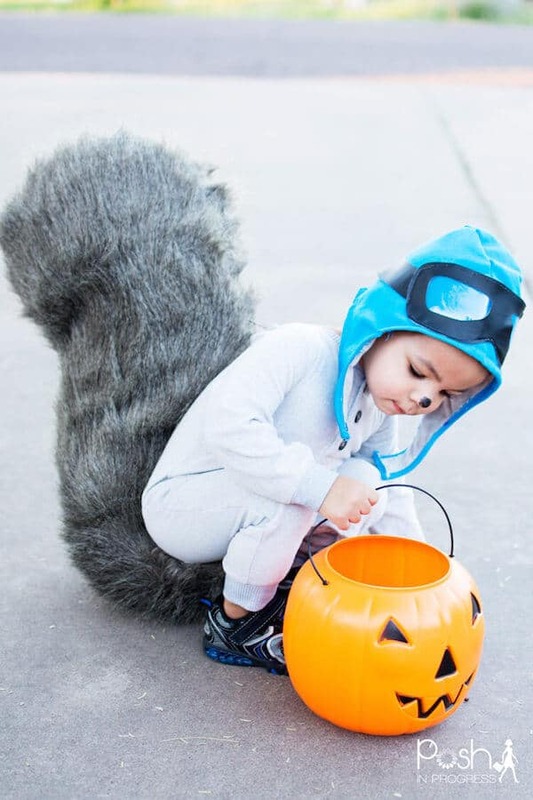 These Instagram worthy costumes will get those gears turning for creating memorable halloween costumes for babies, or even a fun family costume! 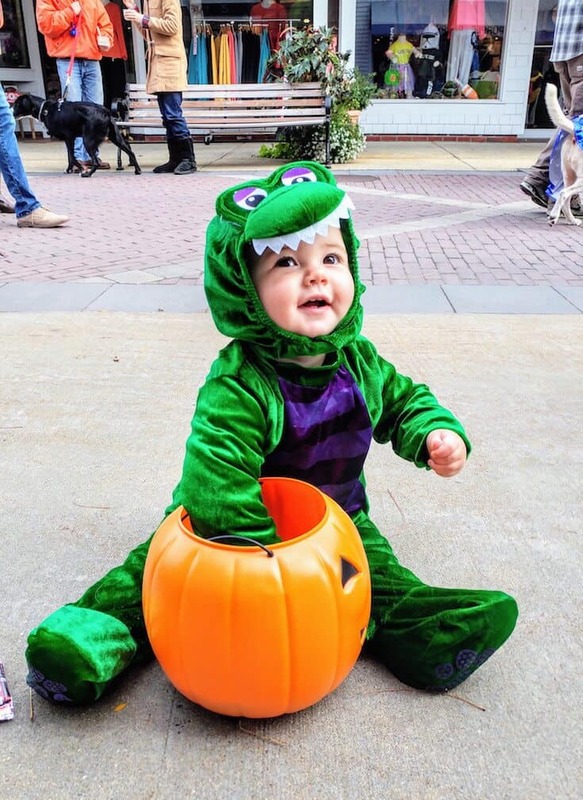 Last year we did a family Jurassic Park themed costume, so Charlie was our little baby dinosaur. It was so much fun taking her out and I loved doing a little theme. There are so many precious ideas and costumes out there it can be hard to choose just one. So to make it even harder easier of a decision, I’m sharing some of the cutest kiddos. 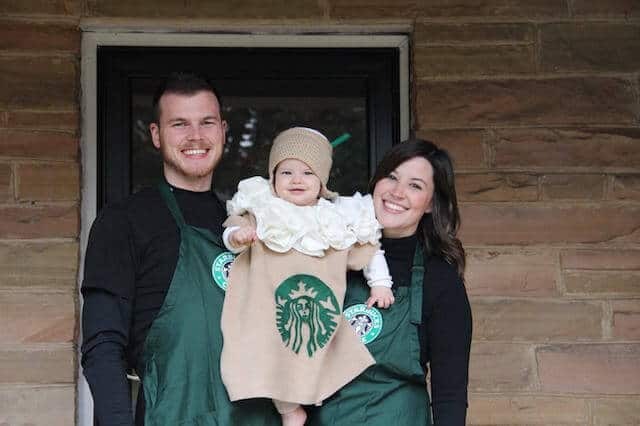 Check out these other adorable baby halloween costumes and genius family costumes! This post contains affiliate links. For more information please visit my disclosure page. I love the idea of doing a pregnancy announcement like this! 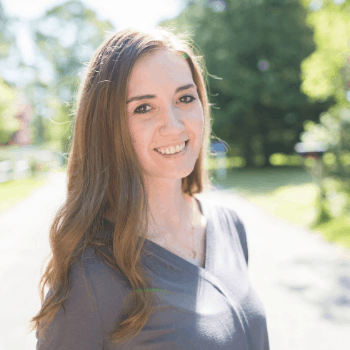 So fun for a fall announcement! 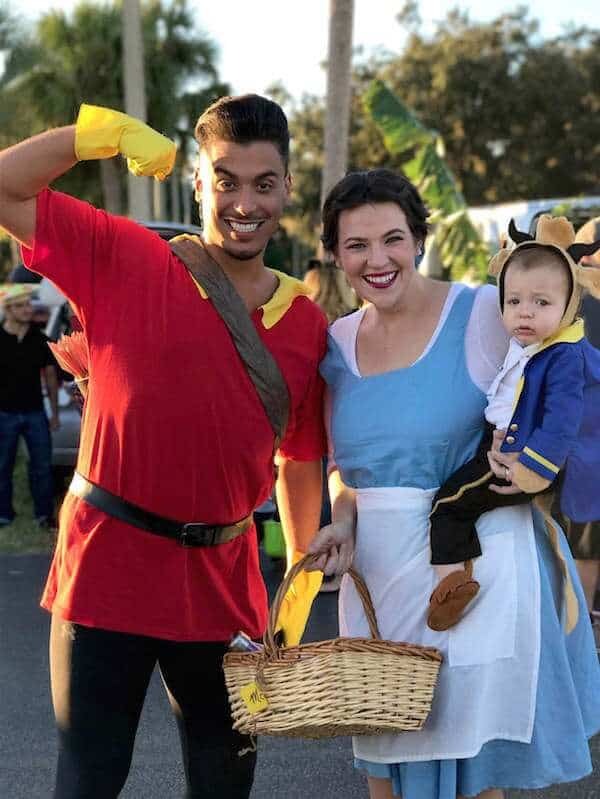 Here are a few fabulous family costumes—I’m seriously drooling over the creativity! Aren’t these just the cutest? There are so many more great ideas out there as well! 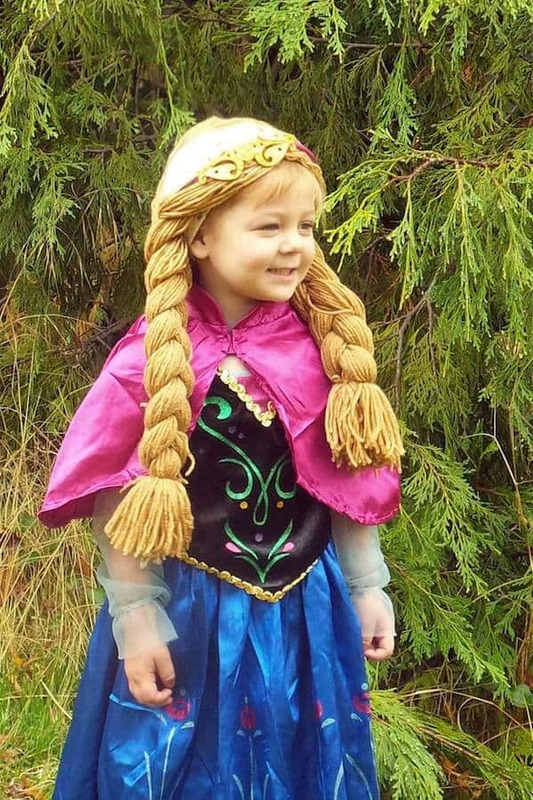 To jumpstart your family halloween costume ideas, check out these great options on Amazon. 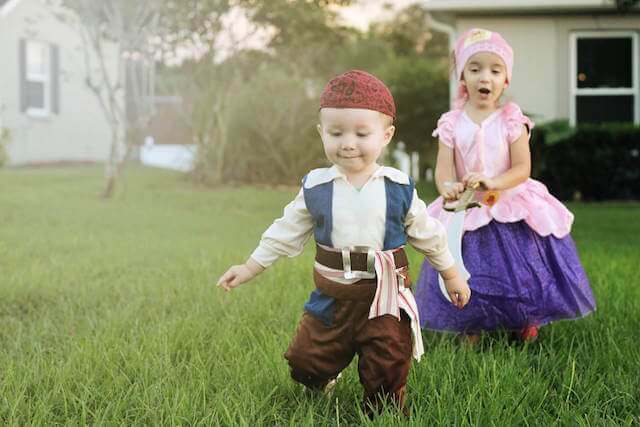 What are you planning on dressing your little one up as? 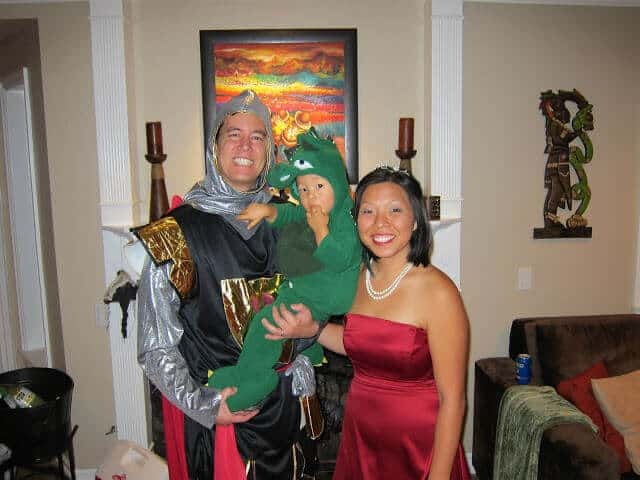 Do you have a family costume planned? Let me know in the comments! Pin this post to refer back to you during your planning!